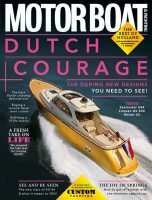 June issue of Motor Boat & Yachting on sale now! 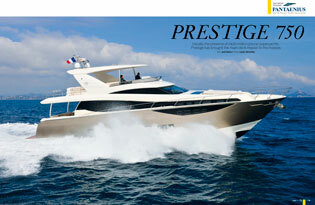 There’s some classy boats vying for the title of ‘best drive’ in the 40ft sportscruiser segment, including the Portofino 40, Princess V39 and Targa 38GT, but this month editor Hugo drives what he reckons is the winner – the Windy 39 Camira. Jack, meanwhile, has been out testing two boats this month, the forward-looking Hardy 40DS and the main-deck master cabin marvel that is the Prestige 750. Find out why our boat test editor thinks this boat is a true game-changer. 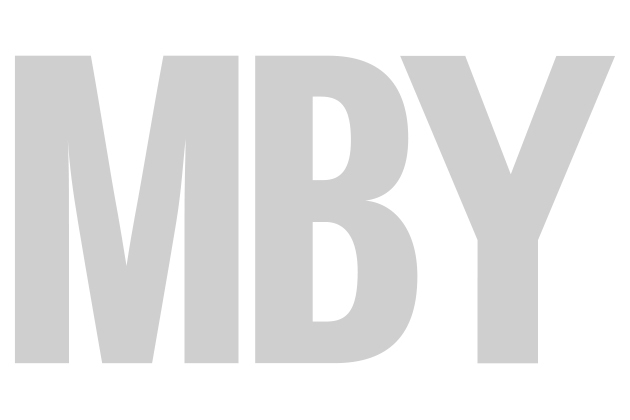 We also bring you the second part in our series on building the perfect dayboat. 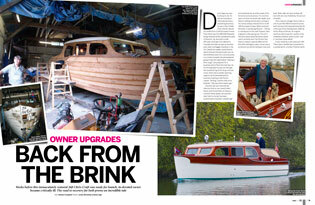 Don’t miss this feature to find out just how exhaustive the process of building a bespoke boat from scratch can be. From modern classics to past classics, we catch up with David Japp, the music industry executive and fanatical boat restorer, who returned from a brush with death to complete the immaculate rebuild of a 1938 Chris-Craft. Peter Cumberlidge has been busy across the Irish Sea, showing you how to get to south-west Ireland in easy hops, and we join the owners of a Fleming 55 as they start their retirement dream in Brittany. For a dose of sunshine, we follow one family aboard their Fairline Phantom 50 as they circumnavigate Mallorca, stopping at all their favourite haunts and showing you that the true charms of this island are sometimes off the beaten track. Our used boat guru Greg gets on board another Fairline, the Phantom 48, to check it out as a second-hand purchase, and we find out how one couple’s cruising horizons opened up when they decided to downsize. There’s plenty more packed into this issue, including a preview of the new Princess 35M, a look at a new joystick system for outboards and we find out who’s to blame if a boatyard drops your boat!